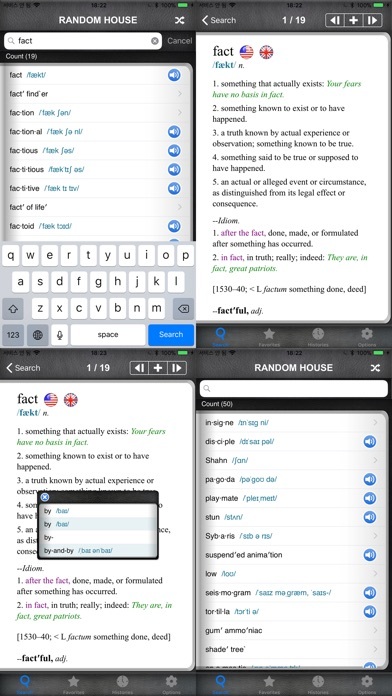 ◉ DaolSoft announces the world-acclaimed republication of Random House Webster's • Dictionary, the most widely-used dictionary in the past. • You can learn English words with its superior, clear definitions and well-structured entries. ■ This completely revised and updated edition of America's dictionary of choice brings you Newer Words Faster. 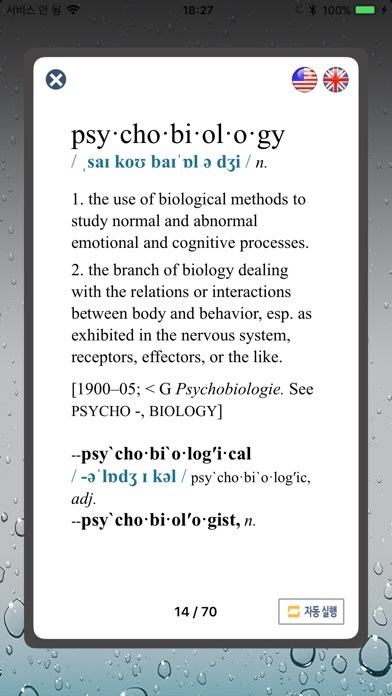 Acquire the very latest vocabulary, recent history and more. 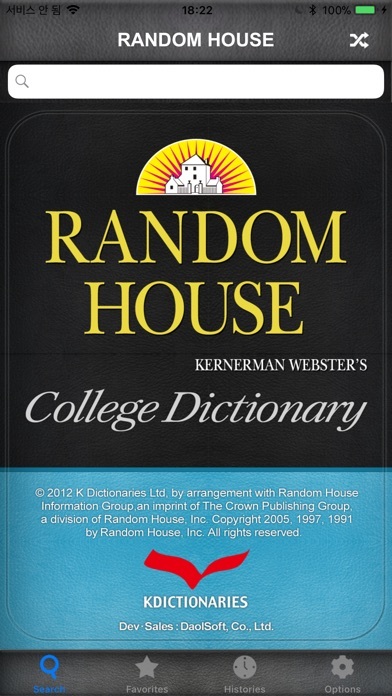 ■ Random House Kernerman Webster’s College Dictionary is very useful to most common readers who need precise meanings and exact pronunciations. ■ Here are the editorial reviews for the hardcover version of this Dictionary. "Best desktop Hardcover Dictionary." -- Hammacher-Schlemmer ■ "Since the purpose of a dictionary is to provide definitions of difficult, unusual and new words, Random House Webster's College Dictionary succeeds." 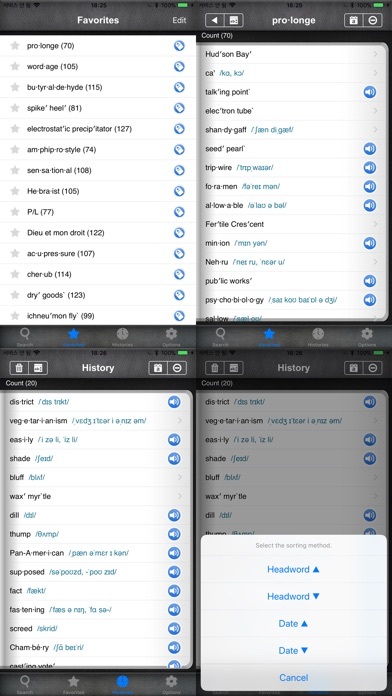 -- Booklist ■ Native speaker's pronunciations are added in this version. Dev•Sales: DaolSoft, Co., Ltd.
업데이트 후 기능이 많이 좋아졌군요. 처음에 구입했을 땐, 이것이 과연 사전인가 할 정도로 형편 없었지만, 업데이트 후에 기능이 많이 좋아졌군요. 음성도 지원이 되고, 자동시 타동사 표시, 관용어구도 추가 되었군요. 앞으로도 계속, 좀 더 나은 기능이 추가되어, 롱맨 영영 사전과 비슷한 수준이 되길 바랍니다. 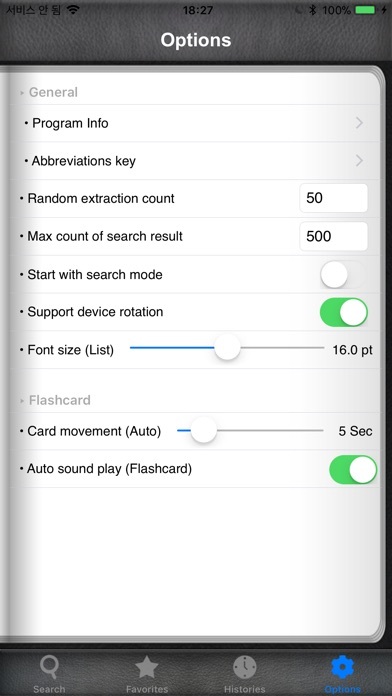 More by DaolSoft, Co., Ltd.